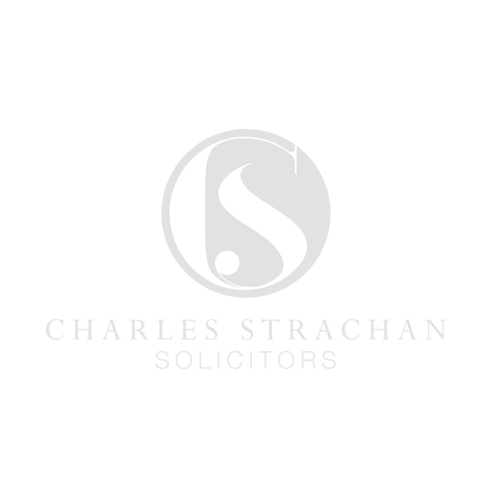 Based between all three of our offices, Patrick assists clients in relation to tax and estate planning, drafting Wills and Powers of Attorney and representing clients within contentious probate matters. Having qualified as a solicitor in Northern Ireland in 1989, Patrick thereafter moved to England and further qualified in 1990 a practising solicitor. Patrick specialised in Wills and Probate matters regularly dealing with complex wills, estate administration, tax planning and contentious probate matters. Patrick’s legal journey then changed route; he went on to become a criminal litigation solicitor for a number of years until 2016 having returned to represent clients in relation to wills and probate matters. Possessing a wealth of knowledge and experience, Patrick regularly drafts and/or amends existing Wills, letters of wishes and powers of attorney. He provides specialist advice in relation to succession planning, tax planning and administration of trusts and estates. With excellent attention to detail, Patrick values good relationships with his clients and strives to have open discussions, priding himself on giving a high level of client service with straightforward advice. Patrick has a strong network of professional relationships and excels in client care offering a bespoke and tailored service. Being a keen tennis player, Patrick is a member of Solihull Arden Tennis Club in addition to being a regular participant at the weekly Cannon Hill Park run..